The endless natural beauty and abundance of excitement in Vail and Beaver Creek attract countless visitors from around the world each year, especially during the busy winter season. These world-class ski resorts are some of the very best in the country, and both professionals and novices can enjoy the phenomenal skiing at these Colorado ski spots. 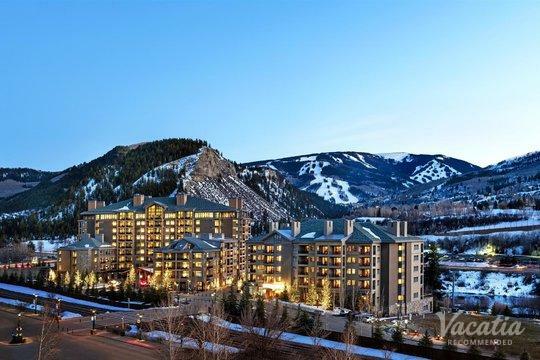 Whether you are heading to Vail or Beaver Creek to indulge in great skiing or to experience the beauty of these mountains towns in the summer, you should work with Vacatia to book your stay at one of the best Vail four star resorts available. 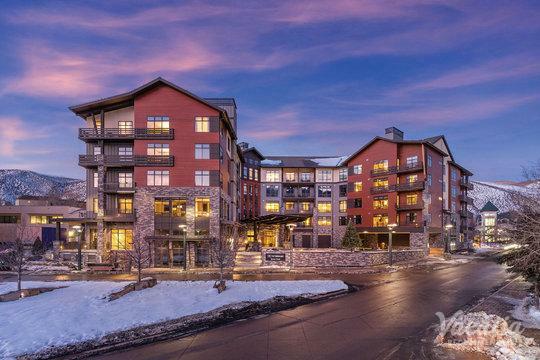 Vacatia can ensure that your stay in Vail or Beaver Creek is full of comfort and luxury, because Vacatia can find you the best Beaver Creek 4 star resorts in the area. 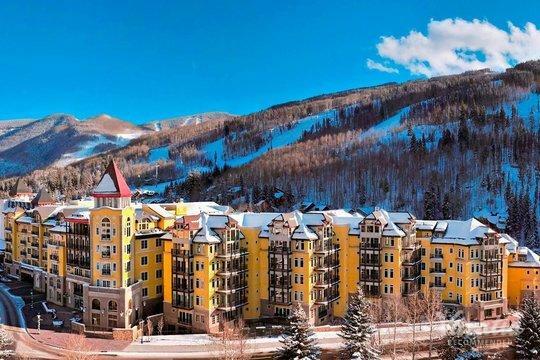 Vacatia strives to provide travelers with spacious, comfortable vacation rentals in popular vacation spots, such as Vail and Beaver Creek, and you are sure to feel right at home in your luxury Vacatia rental property. Make the most of your stay in these beloved Colorado destinations by booking your accommodations through Vacatia. 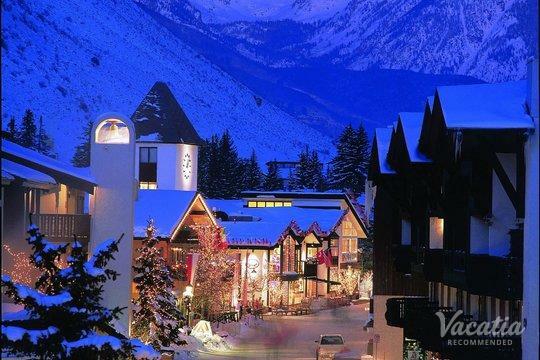 Vail and Beaver Creek are widely known as top-rated ski resorts, complete with manicured trails and charming towns. The fun doesn't stop once the snow melts, though, as both of these Colorado mountain towns are full of great outdoor activities, such as hiking and mountain biking. 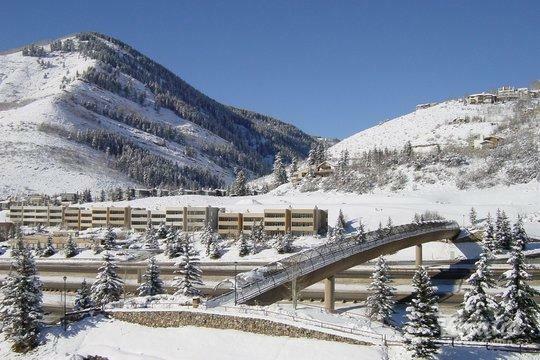 If you want to have a vacation experience unlike any other, let Vacatia help you book your stay at one of the best four star Beaver Creek resorts around. 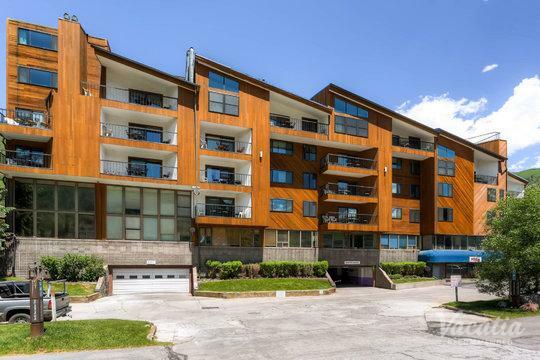 Vacatia's rental properties differ greatly from standard hotels, as they provide the comforts and conveniences of a home as well as the luxuries of a resort. When you stay at a Vacatia resort residence, you will have your own kitchen and living space, which will make you feel right at home in Beaver Creek or Vail. 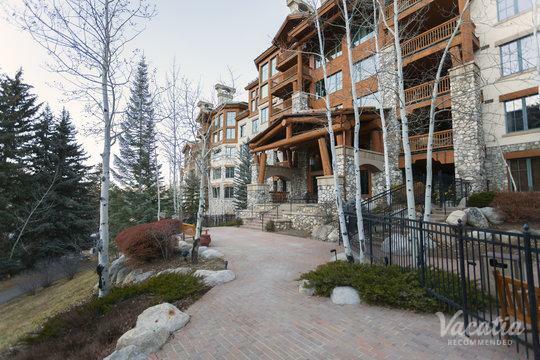 You can soak up all the luxury that Vail and Beaver Creek have to offer when you stay at a comfortable, luxurious Vacatia rental property. 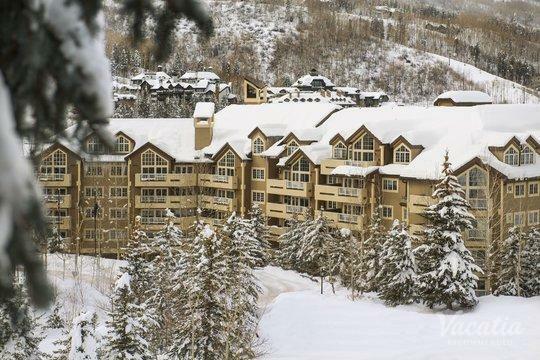 Both Vail and Beaver Creek are located in Colorado, where they are known as some of the state's very best ski resorts. Nestled in beautiful mountains, Vail and Beaver Creek are ideal destinations for skiers and snowboarders, and these charming towns continue to impress visitors every year. Beaver Creek is situated in the majestic Rock Mountains, so you will find breathtaking scenery around every corner during your stay in Beaver Creek. Vail is located at the base of Vail Pass and is surrounded b y the White River National Forest. Vail's stunning natural beauty is on full display in both winter and summer, and there is plenty to do and see year-round in this idyllic mountain town. 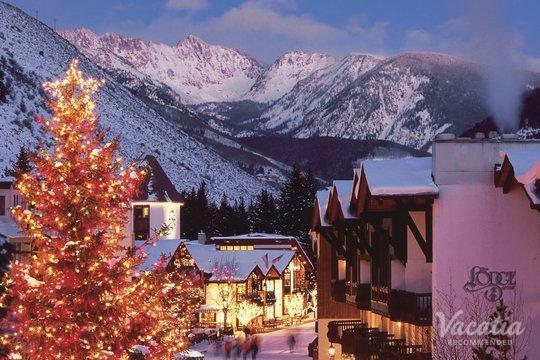 No matter what time of year you decide to visit Colorado, you should work with Vacatia to book one of the best Vail 4-star resort hotels available. Let Vacatia help make your Colorado getaway one you'll never forget.